Why until you are on death’s doorstep to visit a dream destination like Brazil? Thanks to favorable currency exchange rates, it is possible to enjoy a holiday in Rio de Janeiro (or other gay-friendly destination like Buenos Aires, Sao Paulo, Mexico City, and Santiago) without breaking the bank. 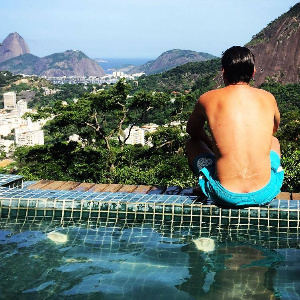 Here’s the VamosGay shortlist of websites with the best travel deals for Brazil! Expedia.com – Pretty good for flights, but highly recommended for packages deals. You may find lower rates if you search hard enough on other sites, but when buying an entire package, Expedia customer support is the strong arm you may need to change or cancel an expensive flight and hotel combo. Iberia Airlines – European carrier with many cheap flights to South America. Add them to your list of sites to search and you’ll be surprised. TAM / LAN Airlines – The merged juggernaut of South American carriers (now known as LATAM) offers many direct deals. Skyscanner – This site can be simple if you are just looking for the lowest price, but also lets users dig in and compare prices across airline companies and departure dates. A great place to squeeze out the lowest price not just for Latin America, but across the globe. Cheapflights.com – The name says it all. If it doesn’t have the lowest price for an international flight, it will definitely link to it. Booking.com – Highly-recommended one-stop shopping for hotels. Consistently low-prices and the option to book without pre-paying makes this a favorite. MisterB&B – The gay alternative to AirBnB the world has been waiting for. A big part of the experience is having a gay local as your host. Viator Rio de Janeiro – Need a personal tour guide you can trust to show you the best of gay Rio de Janeiro? 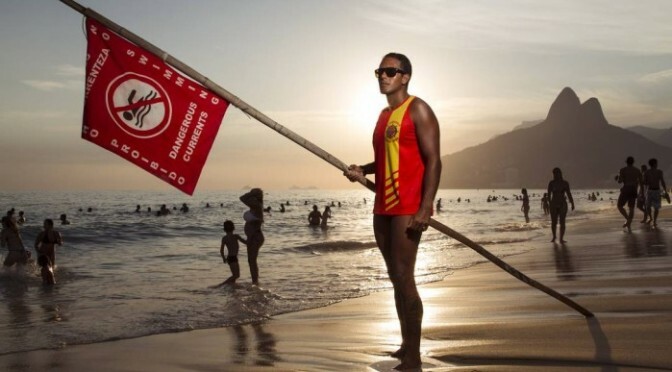 We recommend Viator’s Guided Tour of Rio de Janeiro’s gay nightlife.